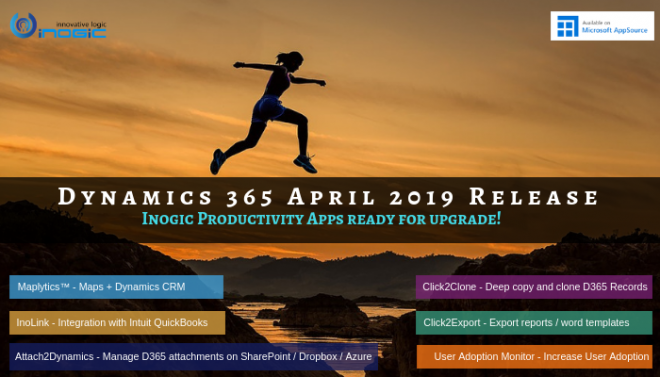 Do you use Dynamics CRM for your CRM needs and use Intuit QuickBooks to handle your accounts? Should this be the case, you are aware of the difficulties in maintaining two systems especially since both systems manage the same Customer data. Without a bridge or integration link, you may end up with different set of data for the same customer in both systems. Updates made to the Contact details in CRM may not be passed on to the accounting team and any changes made by them may not flow into CRM. Besides keeping the data latest and in sync, the two teams may also end up with duplicate efforts in entering the same data twice once in each system. InoLink is an integration tool designed to sync data between Dynamics CRM and Intuit QuickBooks. It supports two-way sync of customer information. This means changes made in either system can automatically be synced to the other without any need for manual updation in the system. InoLink runs as a service and polls for sync jobs to be processed at user configurable polling durations. Once InoLink is configured in your Dynamics CRM system, all you need to do is choose To be Linked from the Link Options to create an automatic job for InoLink to take over CRM record to QuickBooks. Once the record is linked with QuickBooks, any changes made to the record in CRM would automatically push to QuickBooks without any manual intervention required. Similar any updates made to this record in QuickBooks will also be brought over to CRM during the sync. InoLink syncs the Account and Contact details like name, address and billing information between CRM and QuickBooks. During the sync, InoLink will search for an exact match name or a similar sounding name in other system and link to the same record instead of creating duplicate records. 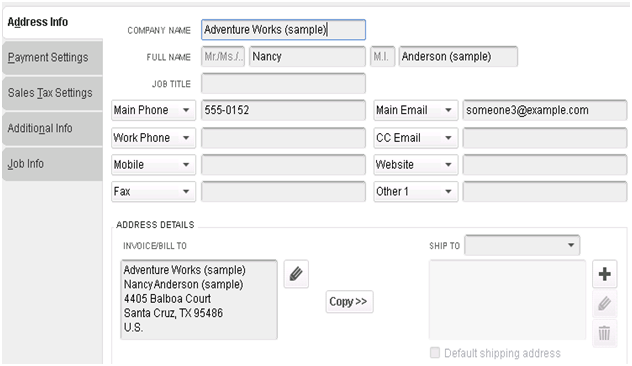 The same sync capabilities has also been provided for linking Product and Item information from both systems. 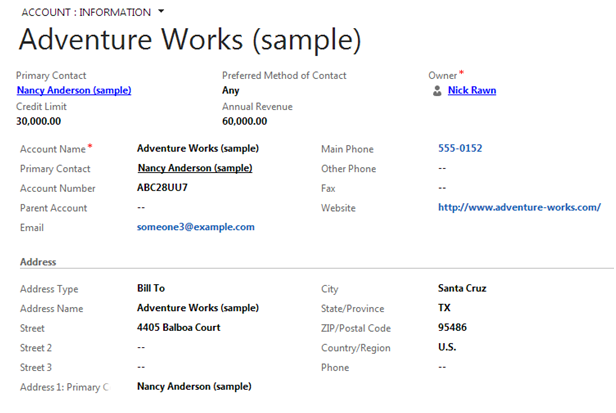 InoLink supports Promoting of Quotes, Orders and Invoices from Dynamics CRM to QuickBooks. This means Quotes designed in CRM are moved to QuickBooks automatically once the Link Status of these records is set to To be Linked in CRM. When moving the transactions from CRM to QuickBooks, care is taken to represent the transaction as desired by QuickBooks without losing the transaction totals and representing the same information as in the source system. 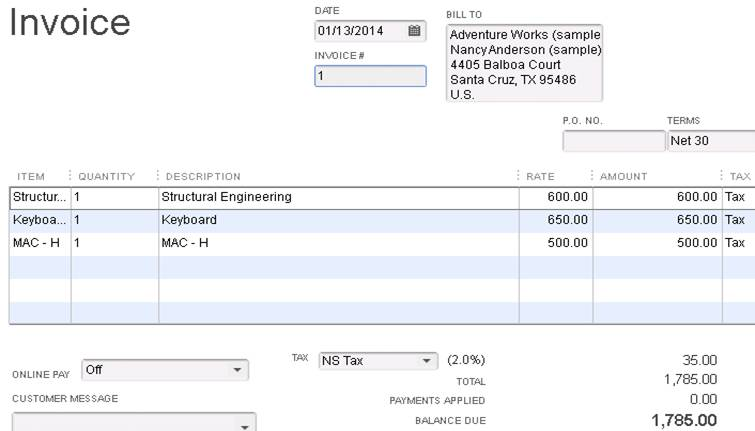 Here is a comparative screen of an Invoice in CRM and its representation once moved to QuickBooks. To enjoy the benefits of this integration tool, request for a free trial now!